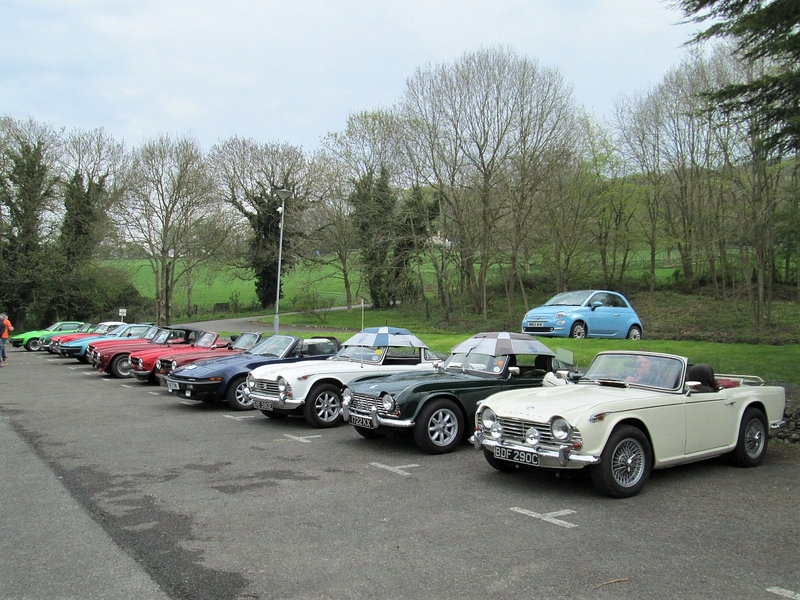 Members of Glavon joined Wye Dean Group on part of their run which started at Ross on Wye and ended at the Aerospace Bristol Museum at Filton. After rendezvousing for coffee at the delightful Prinknash Abbey Park Cafe, the convoy continued to North Nibley for the arduous ascent of the Cotswold Scarp and then the narrow steps to the top of the Tyndale monument for amazing views over the valley towards the welsh mountains. Most then continued to Filton to enjoy the fantastic exhibits at the Aerospace Museum including Concorde.